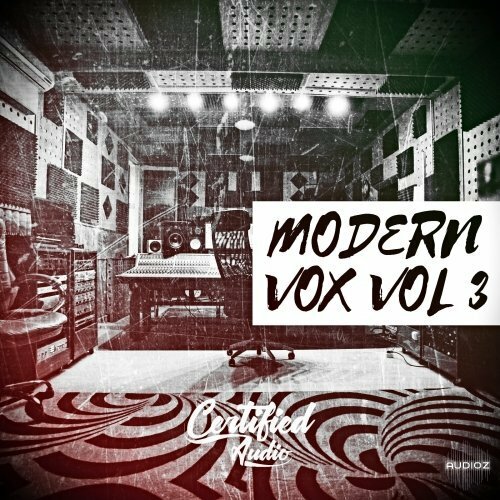 Little Bit presents the Prime Tech House sample pack… Inspired by the current Tech House sounds and artists such as Sidney Charles, Darius Syrossian, Sante, Nick Curly and DJ T.
Welcome to Modern Vox Vol.3! 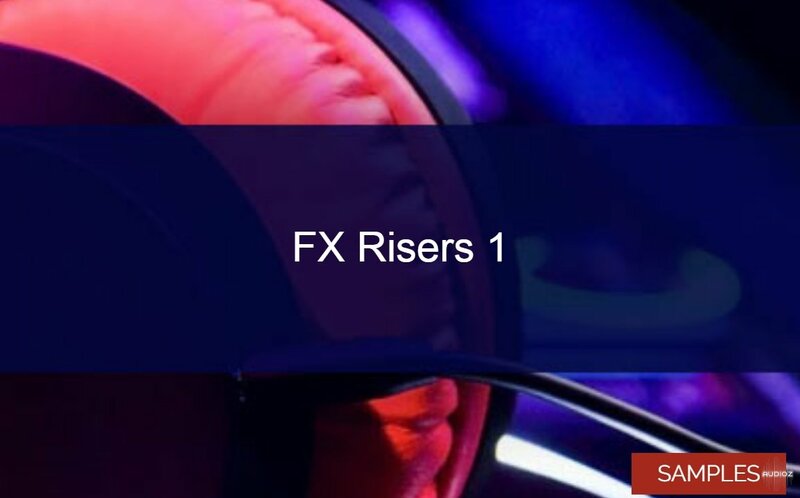 As a producer it's important to have some cutting edge vocals in your mix but it's more important to have radio ready vocal cuts at your fingertips. 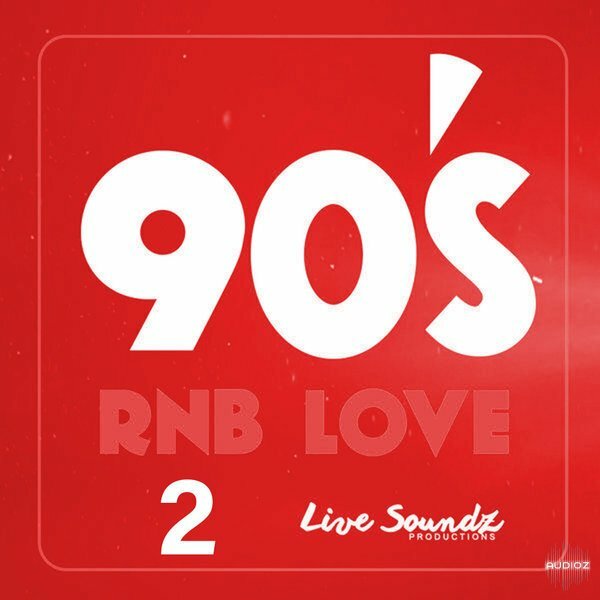 '90s RnB Love 2' by Live Soundz Productions continues where the first pack left out, bringing you the sound of the 90s - that pure Old-school RnB that gives modern production a nostalgic vibe - with five Construction Kits filled with plenty of lush 90s RnB-inspired loops. 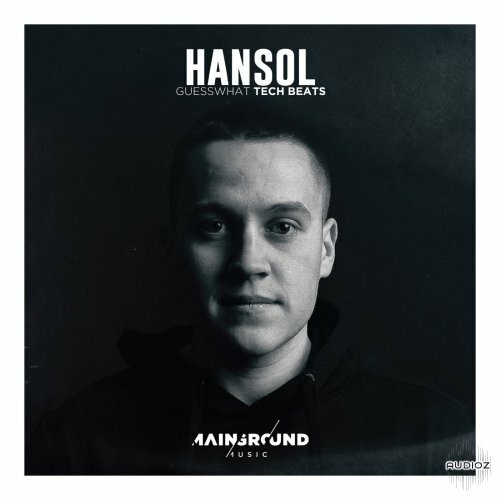 All samples features featured are created by Dienstag records. 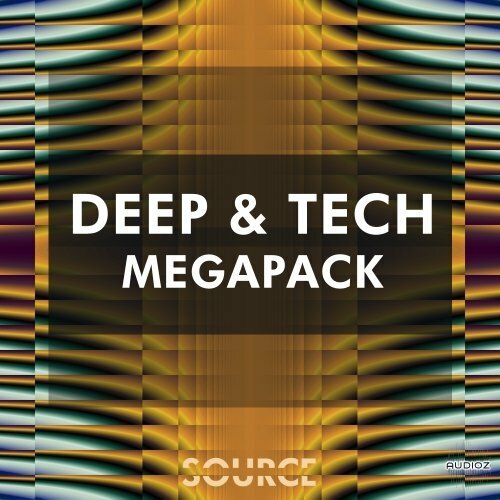 Only the bass sounds are featured in this pack. 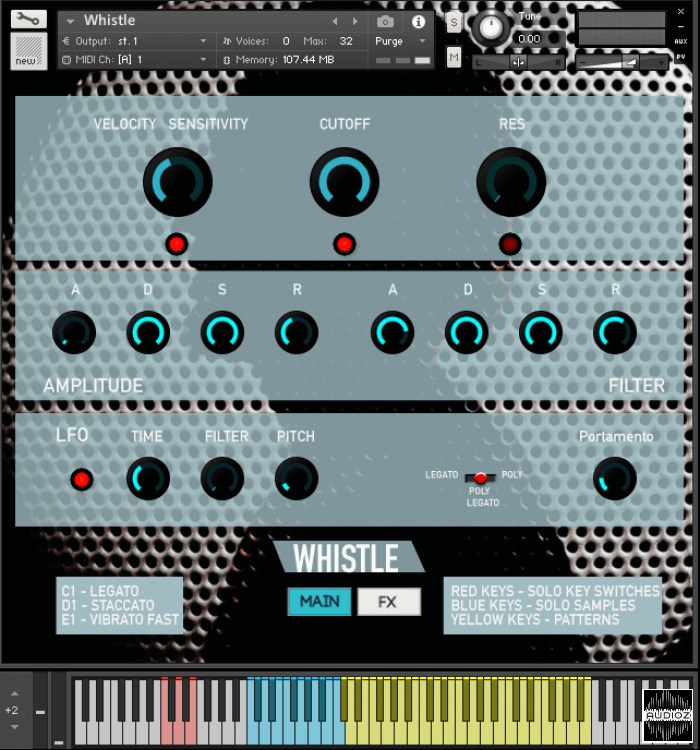 The other samples will be available in upcoming sample packs. 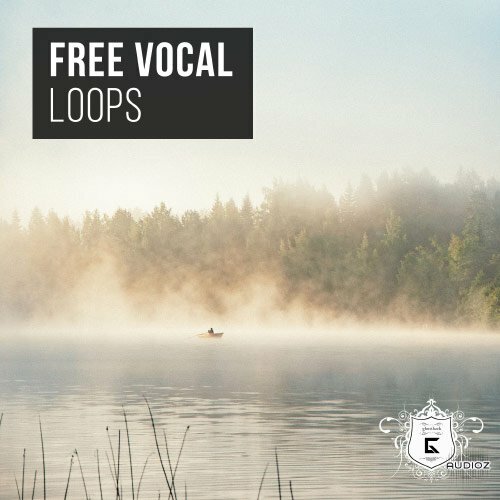 These piano loops will give you the inspiration you need to start creating. 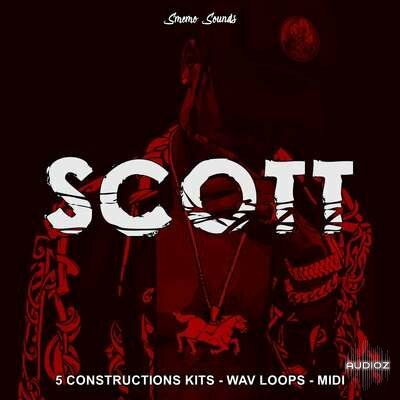 You can chop these samples up like you want and get more creative with it. 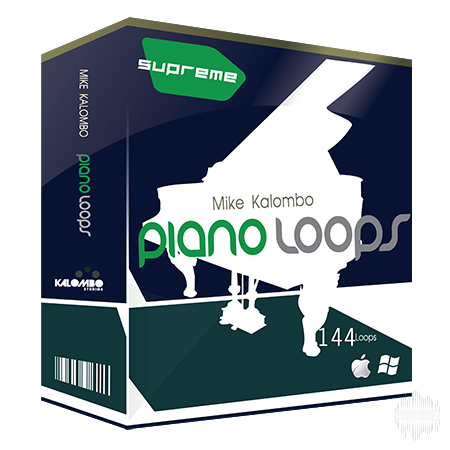 Played and recorded by Mike Kalombo himself. 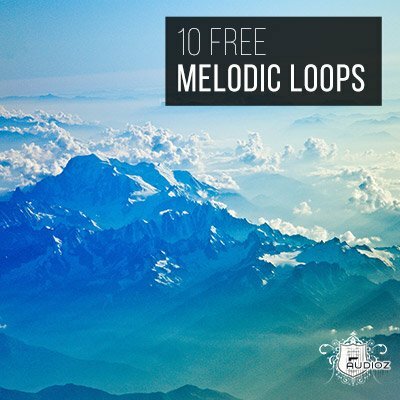 With 144 Loops included, you'll notice a variety of emotions and genres. 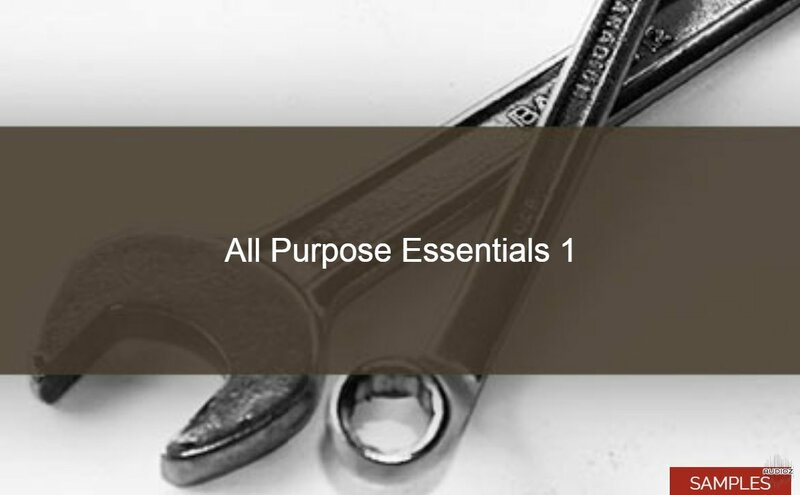 All Purpose Essentials is a free series with custom samples for all genres! 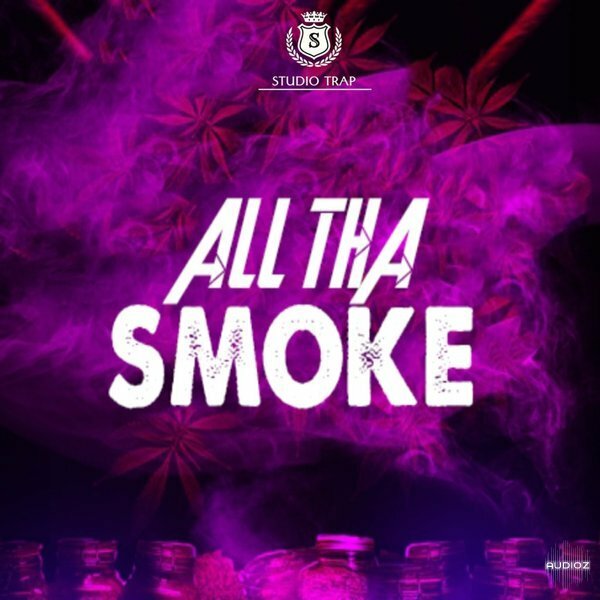 In this first edition you get Kicks, Percs, Snares & Hats, all usable for all sorts of productions. 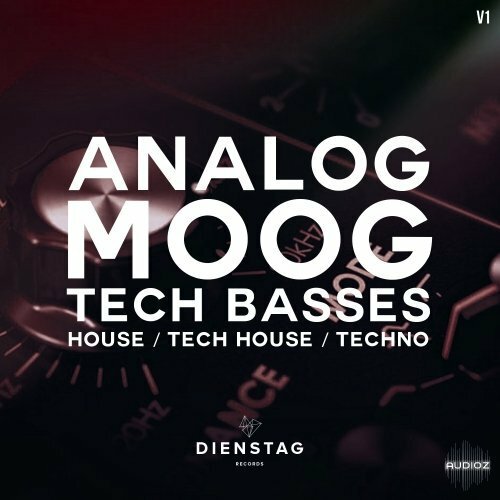 Whether it’s House, Hip Hop, Future Bass or Ambient, there’s definitely something in this free pack for you! 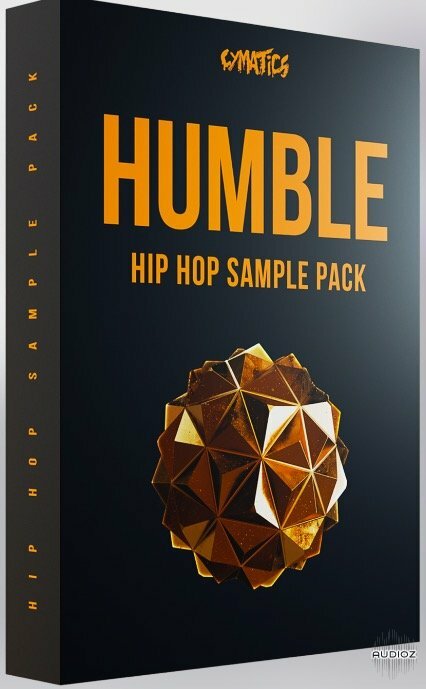 Make sure to get this pack and stay tuned if you enjoy this, as the series will continue! 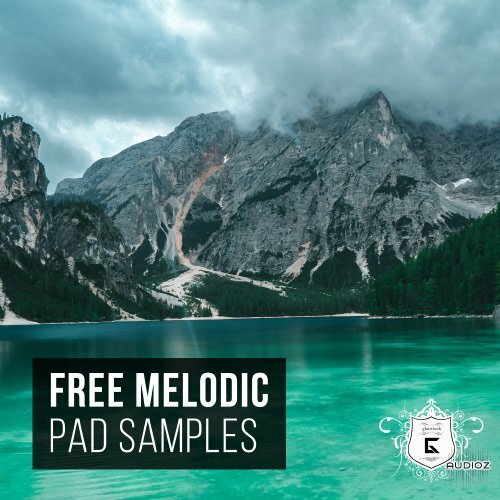 Door number 8 of our advent calendar includes some awesome melodic pad samples! 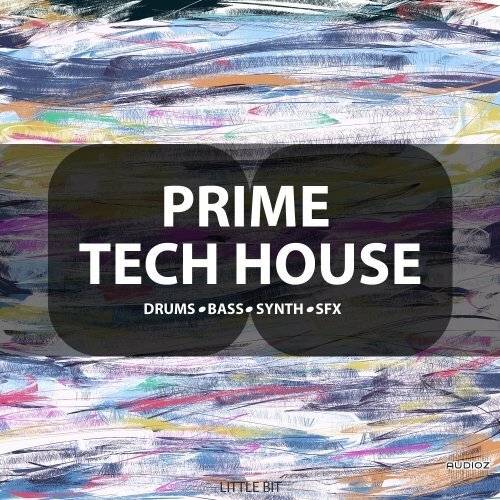 Expect a total of 20 key-labeled pads to give your tracks a special kind of lush atmosphere. 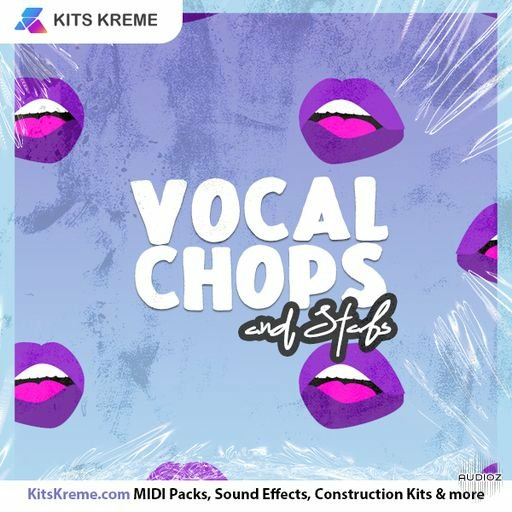 Expect 10 trap-style vocal chant loops that give your beat a great groove and 10 key-labeled vocal-chopped loops inspired by nowadays chart hits. 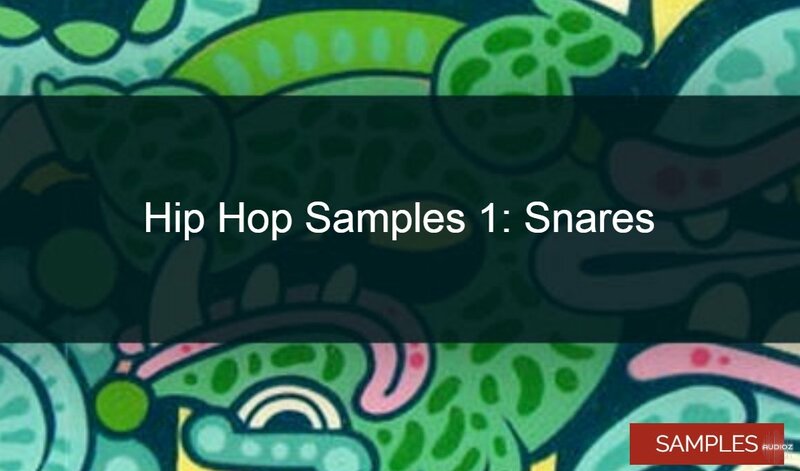 Free Hip Hop Samples 1: 10 Snares, is the first of a Hip Hop samples series. 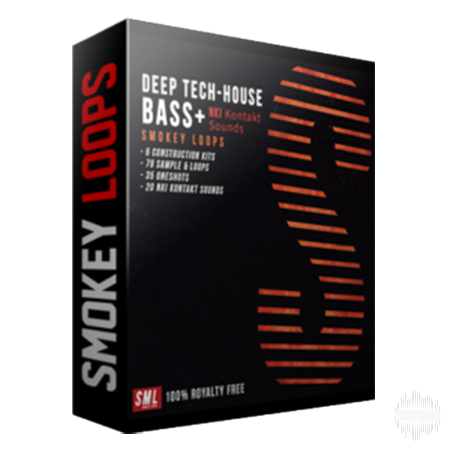 Kicking off with 10 awesome snares that are perfect for your beats! 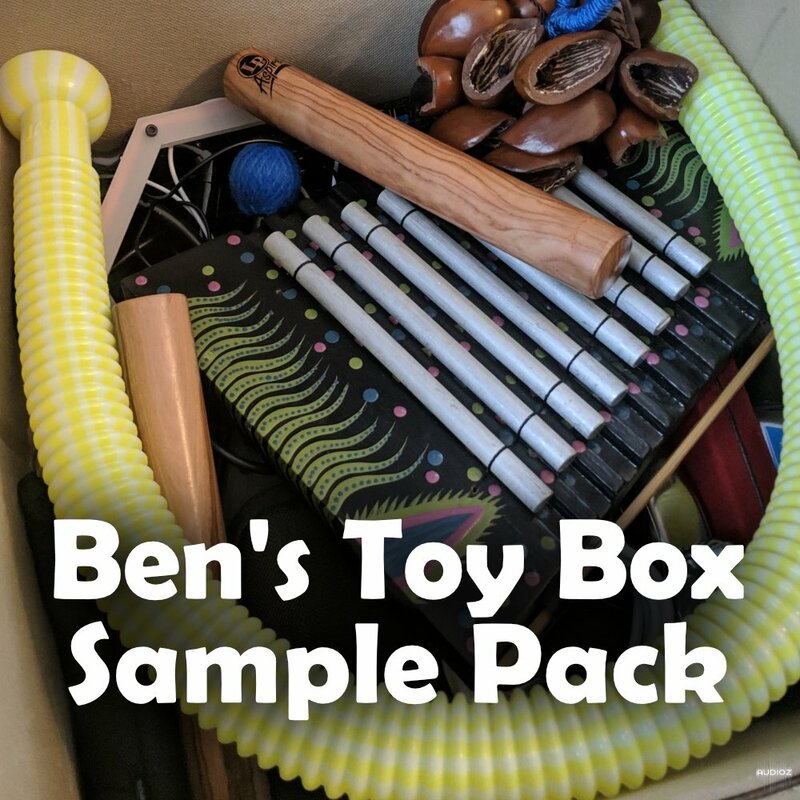 Are you looking for a vintage snare? 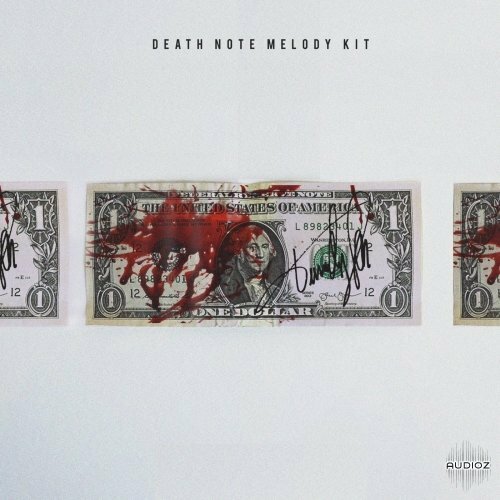 Or maybe a high impact snare? 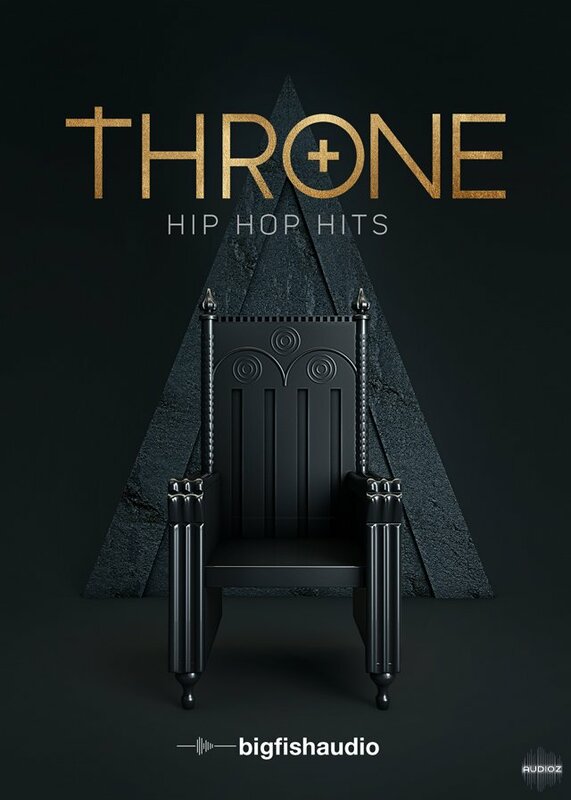 They’re all included! 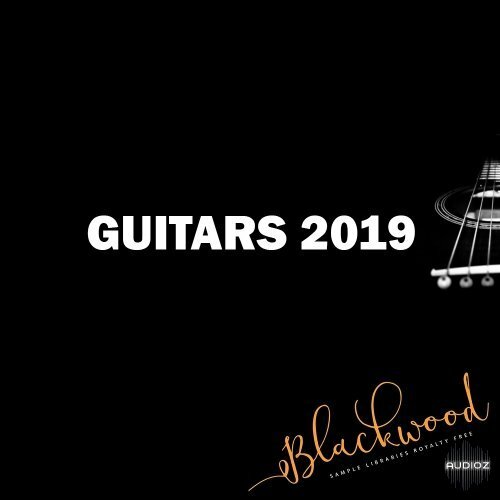 So don’t hesitate and get this first edition completely free! 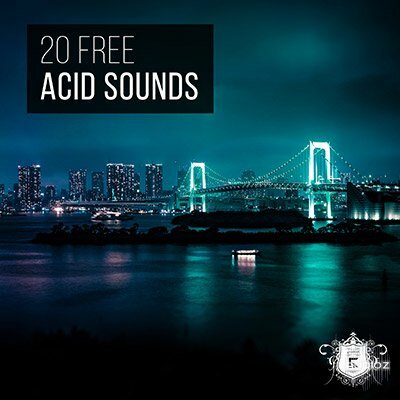 Today we have some hard-hitting dubstep bass shots for you from Spektral Sound, who is responsible for some best-selling packs like our "Dubstep Sound Arsenal". 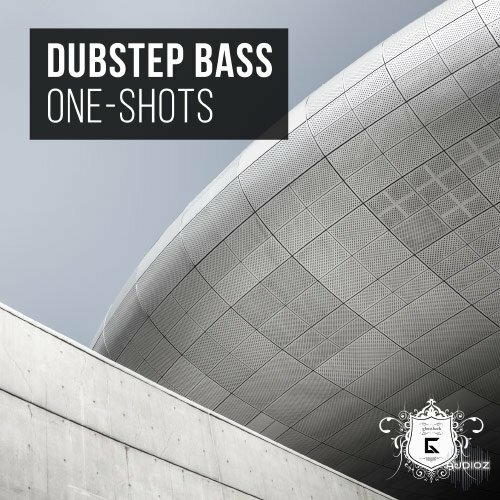 Expect a total of 30 key-labeled bass one-shots, that can be used for Dubstep, EDM, Hybrid Trap, Bass House and other bass-heavy genres! 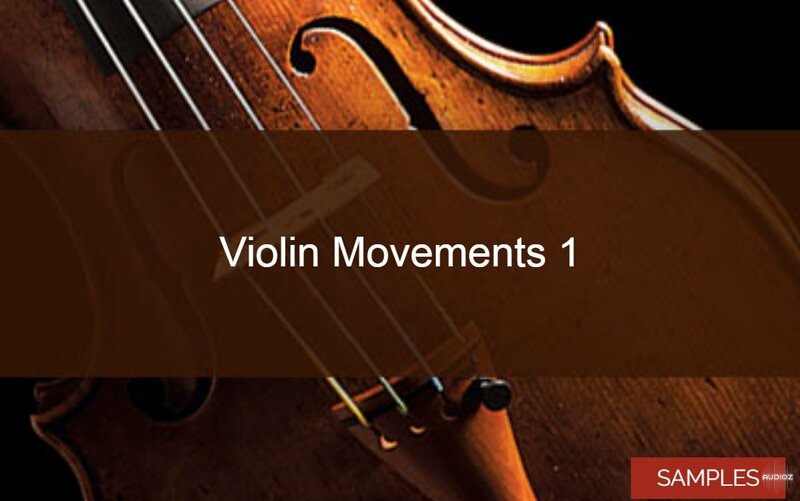 This time we give you 20 free Violin Movements! 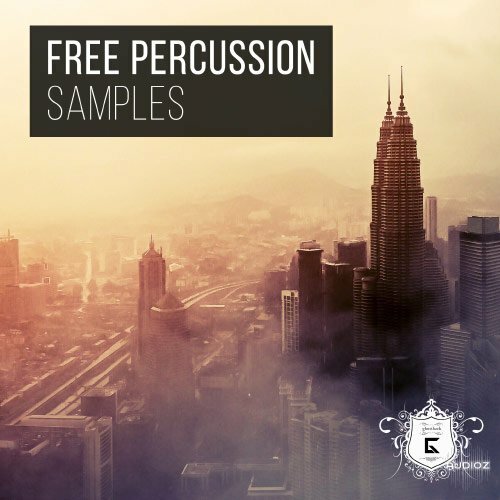 These authentic violin samples are made on 90 BPM and vary from short 5 second fast paced hits to 20 second subtile progressions. 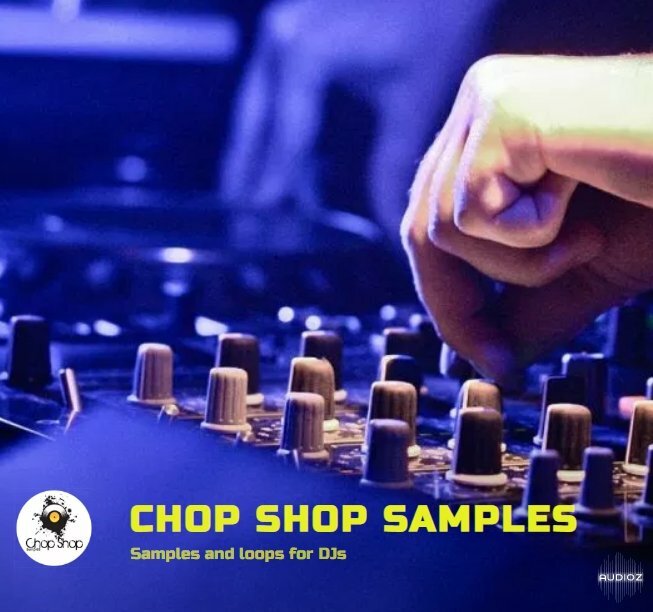 These strings can be used in many genres, most are perfect for cinematic like productions, but don’t forget that you can chop ‘m up and throw them in a epic Hip Hop production as well! 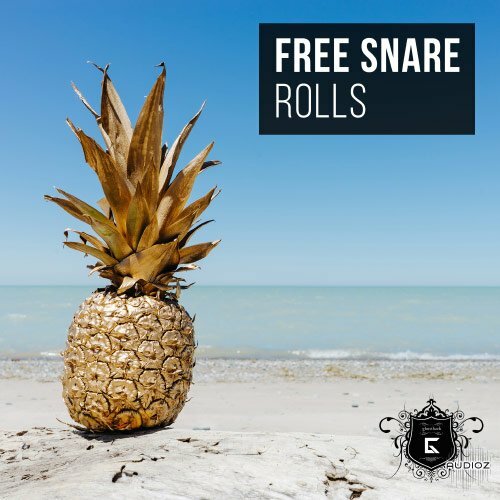 Everyone who needs some trap-style snare rolls! 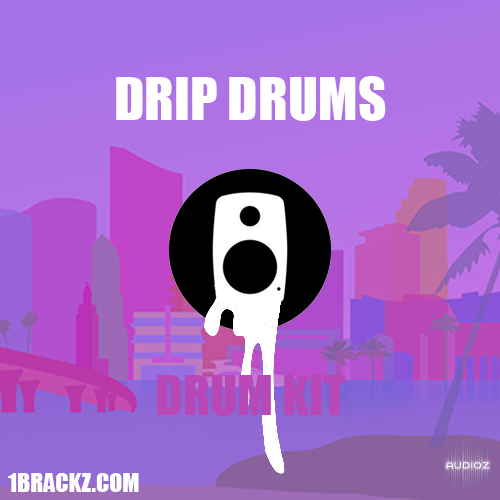 Expect a total of 20 snare rolls ready to be dropped in your next project from 140 to 172BPM!